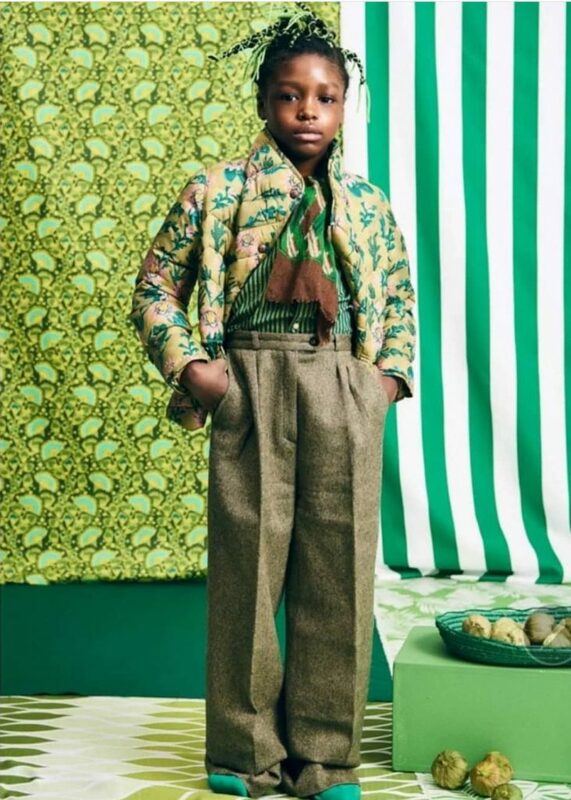 Tyson Toure’ is an eight-year-old print and runway model/actor. 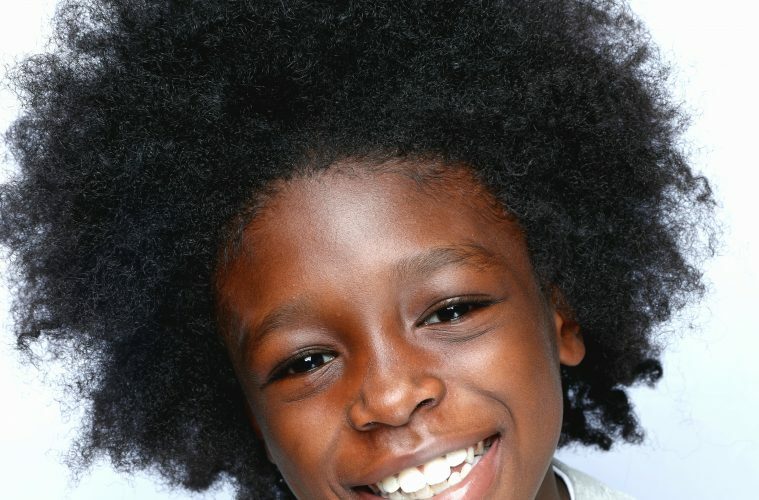 A natural superstar, Toure’ has been featured in commercials, magazines, and other entertainment platforms. His passion for modeling and fashion came about in early 2016 while auditioning for a spot, in the incomparable Fashion Week Brooklyn’s runway extravaganza,curated by Rick Davy and held at Kings Plaza Mall. 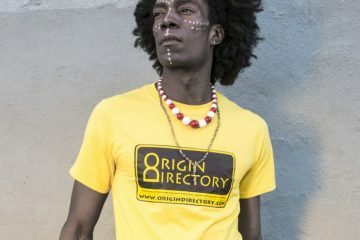 Needless to say, after nailing the audition Toure’ was happy and honored to walk for Children’s Place clothing that year alongside the great fashion stylist, Ms. Dominique Marie. Later in 2017, he encountered his very first casting call attempt at Hudson Studios for a GAP commercial and was booked immediately. Through this accomplishment and thanks to the beautiful Julia Samersova who owns Casting Inc. and was the sole reason for the GAP commercial booking, Tyson was introduced to the modeling industry’s conqueror, Mrs. Teri B. This Brooklynite, who was once the head of the children’s division at Wilhelmina Modeling Agency and served as a director for many years, signed and currently manages Tyson Toure’ at Teri B. 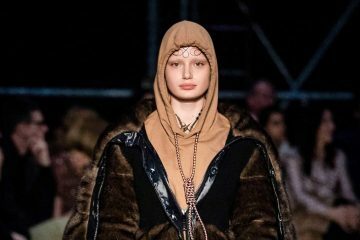 Talents Inc.
From 2017 into 2018 things were going great with print and commercial work but Toure’ decided to continue runway modeling by returning to where it all began. 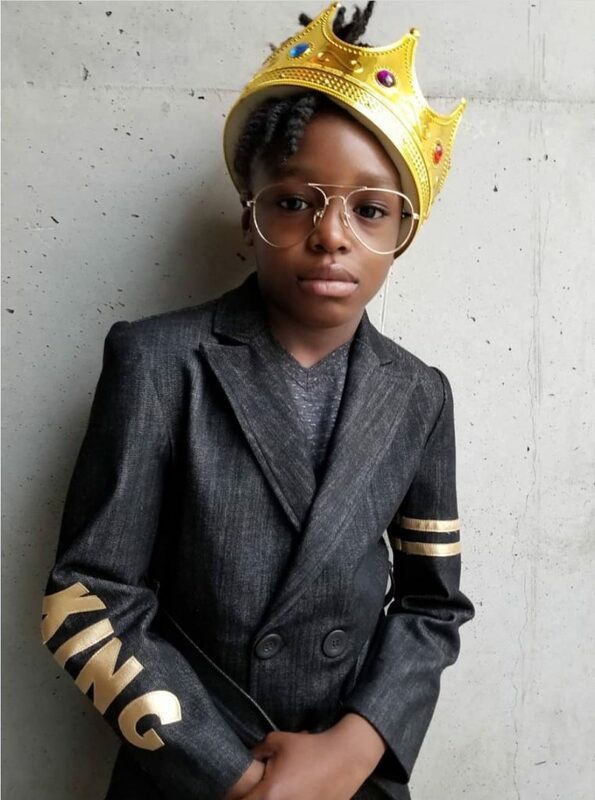 In April 2018, he was honored to walk in Fashion Week Brooklyn’s “Haute Brooklyn” event, wearing Black Panther’s Killmonger theme, designed by Zyem Kids clothing. 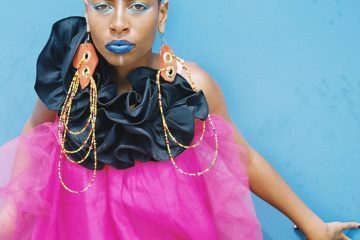 This feature was styled by the owner, Mo Glover. Toure’ walked for Primark Clothing alongside stylist, Heather Hughes, at Fashion Week Brooklyn’s “BK Style” extravaganza at Kings Plaza Mall. 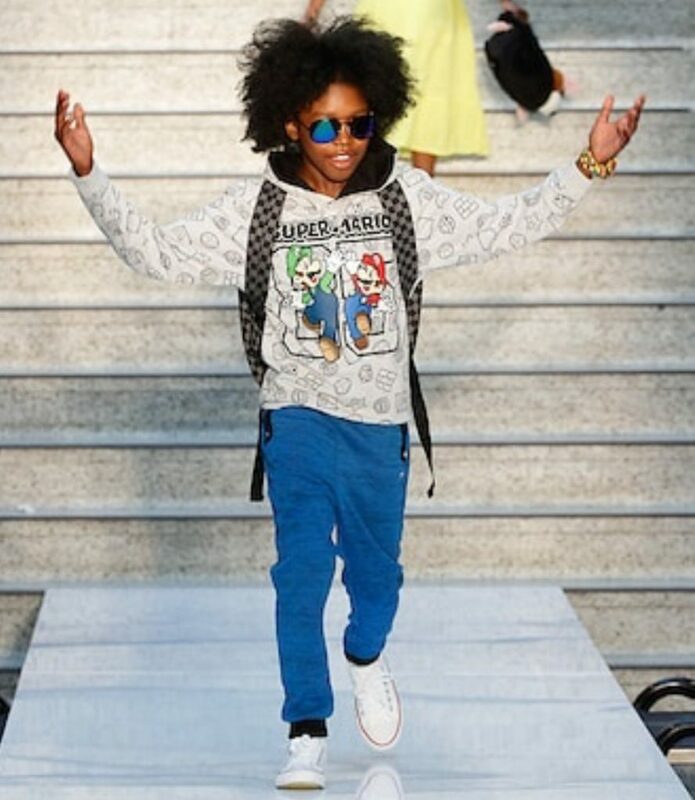 He modeled again for Zyem Kids clothing during the Essence “Street Style” Block Party. 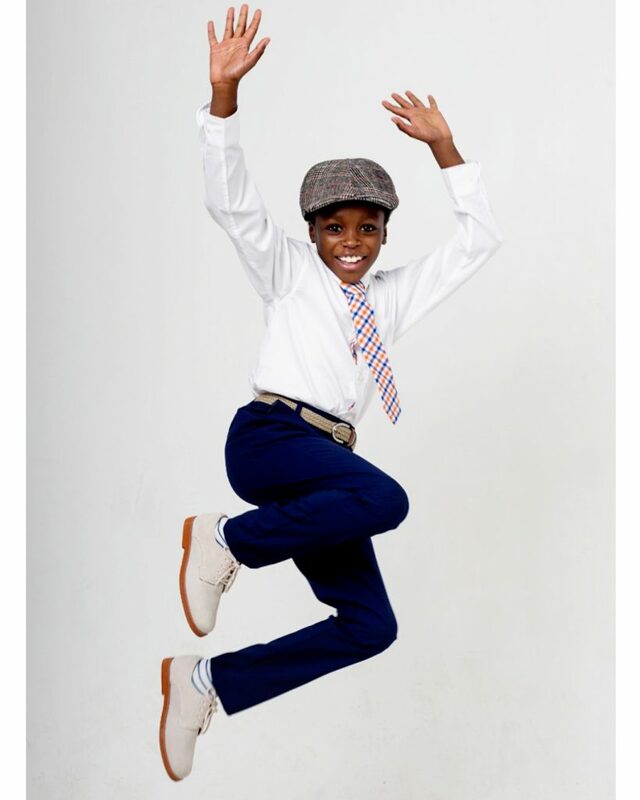 Toure’ was also selected to be featured in their digital editorial “Tiny Tots” on their fashion blog. 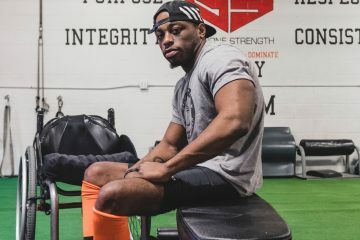 Needless to say, while the world has just begun to see the best of Tyson Toure’, they will soon see how talented he really is. 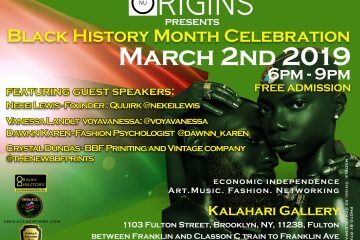 Come Celebrate Black History Month With US!